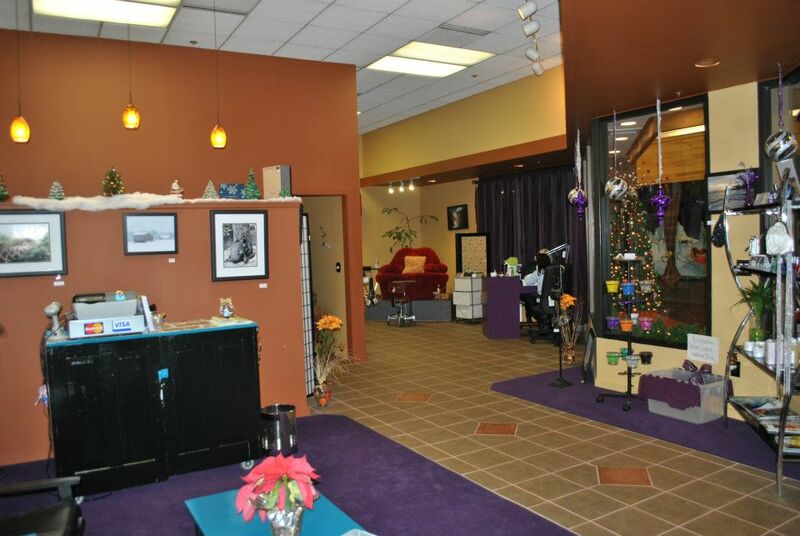 ChrisAnn’s Nails, Pedicures, and Notions was established in 1994 by ChrisAnn Truckey, an experienced nail specialist who had a vision of creating a natural nail salon where clients could not only receive the finest manicures and pedicures, but could also heal the body, mind, and spirit. Here, you will find a safe and clean atmosphere to care for the natural nail. We believe keeping things as natural as possible is best for our clients and our environment. When you arrive at ChrisAnn’s, you are enveloped in a delicious aromatic experience, never a chemical odor. You can visit the hot tea bar, or settle for some pure H2O before beginning your service.